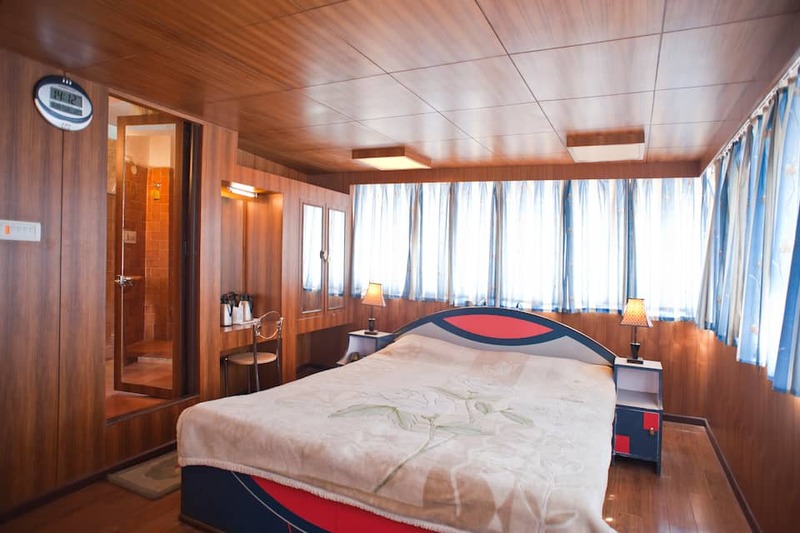 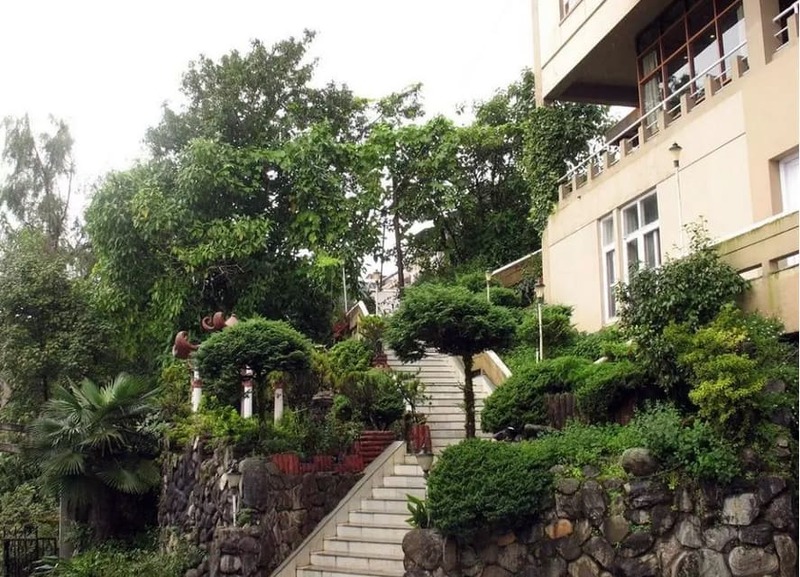 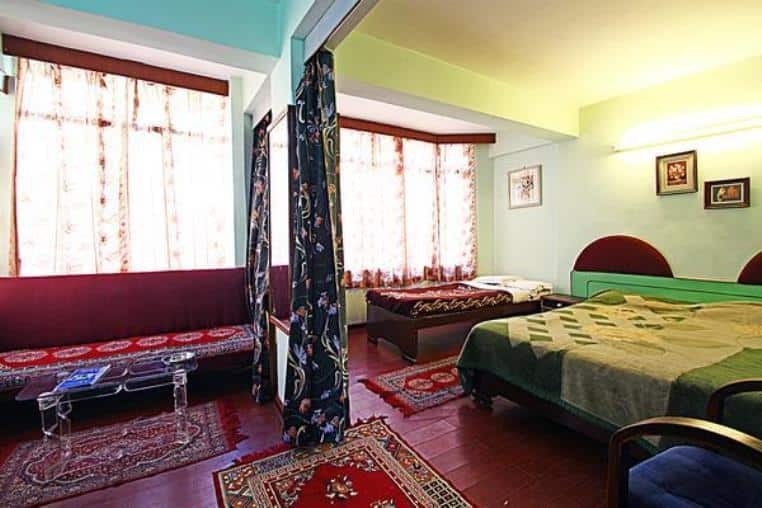 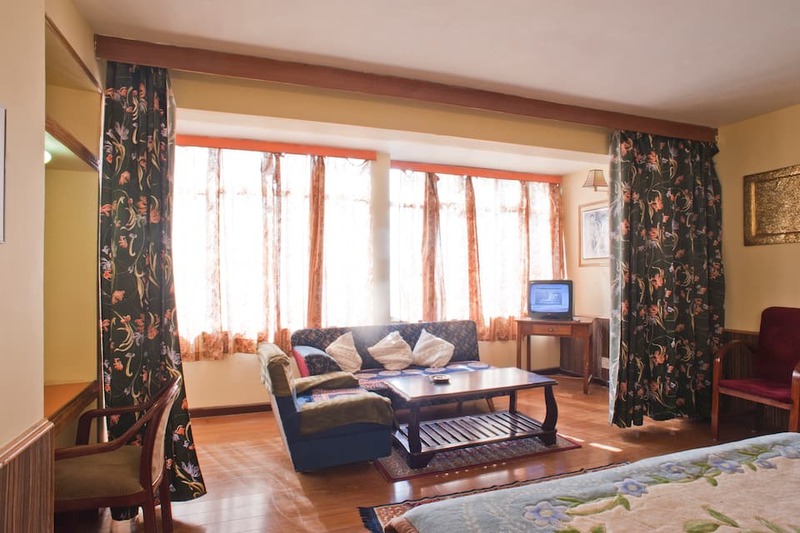 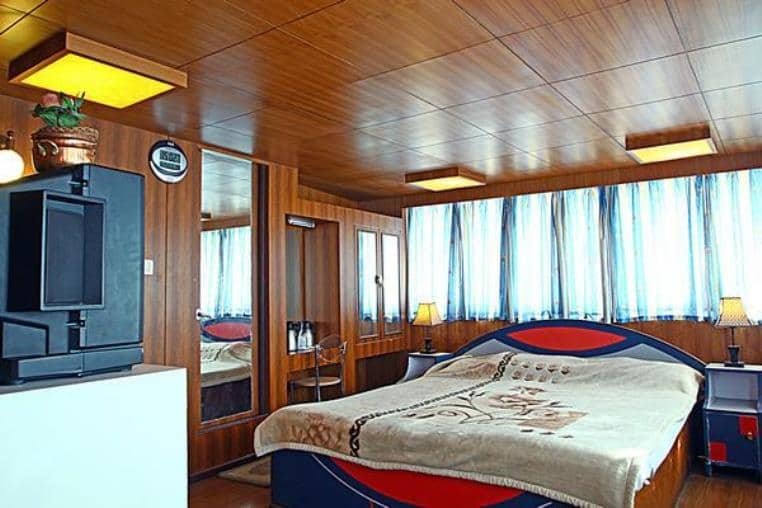 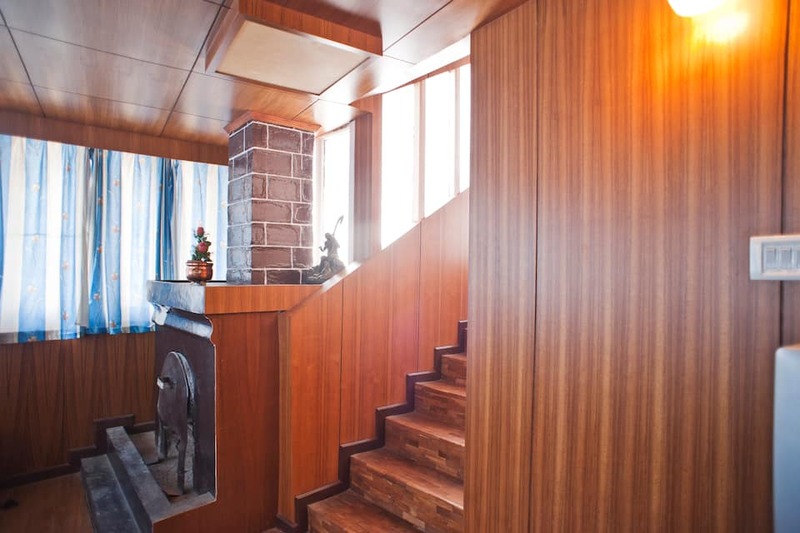 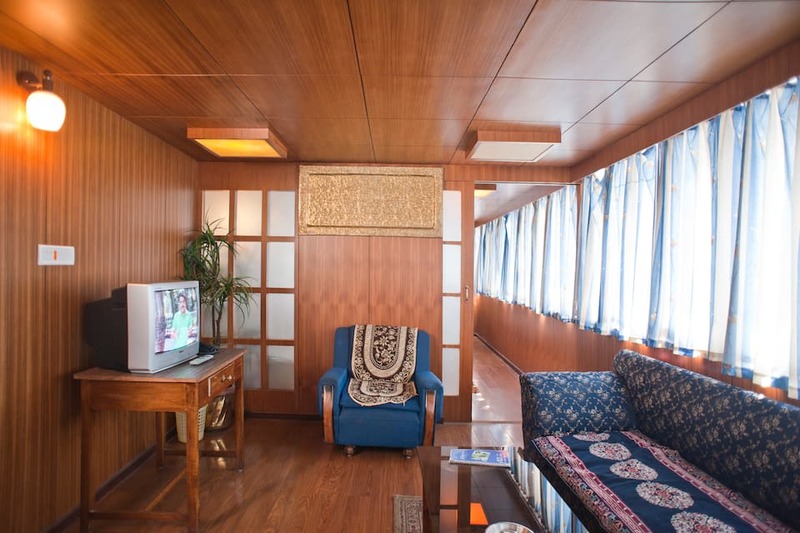 Offering a beautiful view of the Himalayas, Hotel Mohit is a popular hotel in Darjeeling. 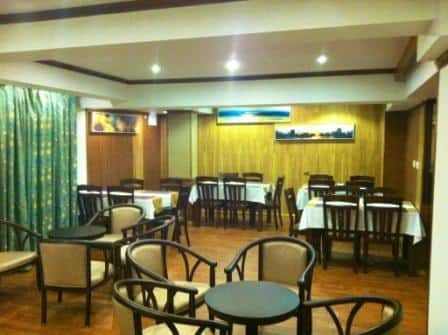 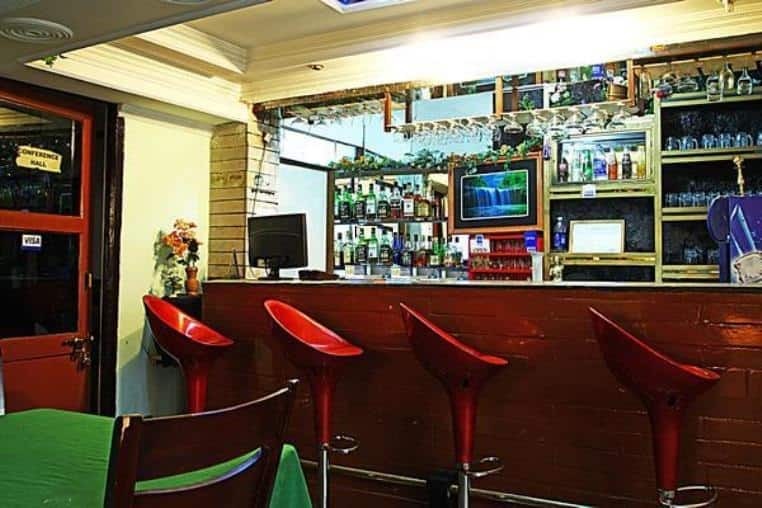 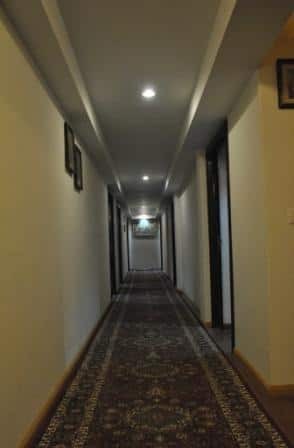 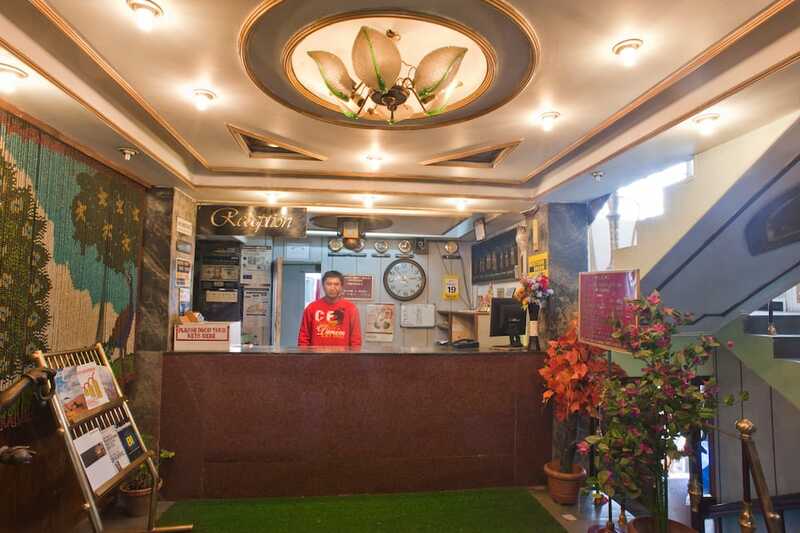 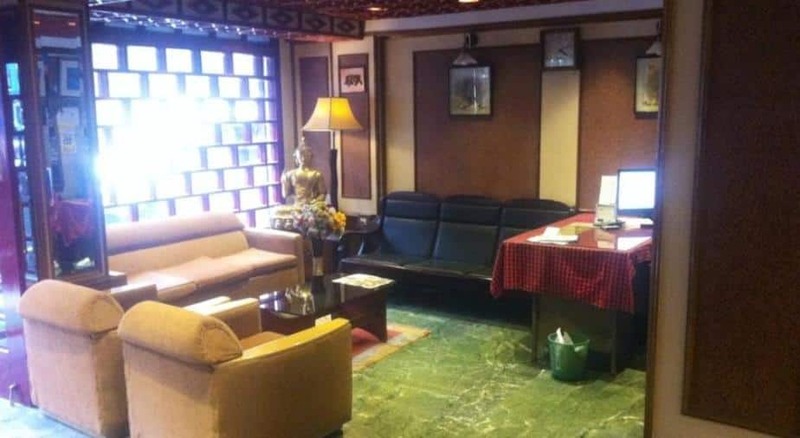 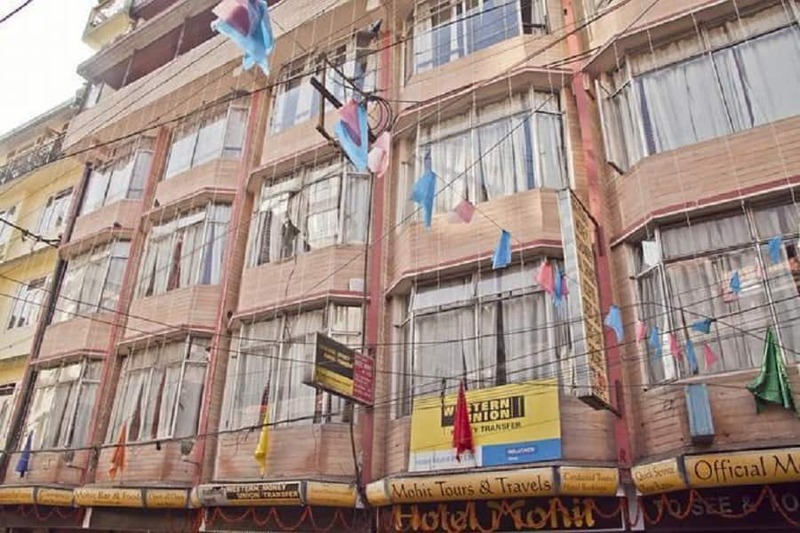 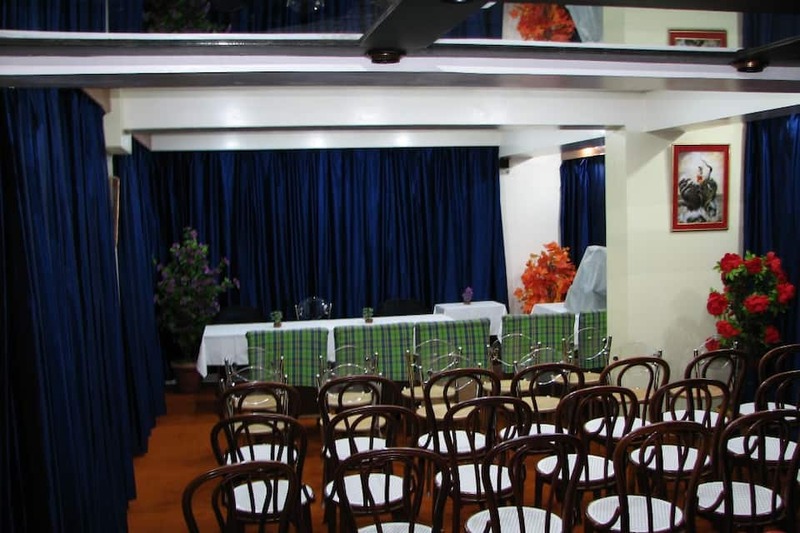 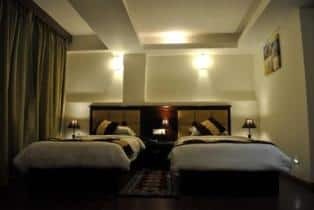 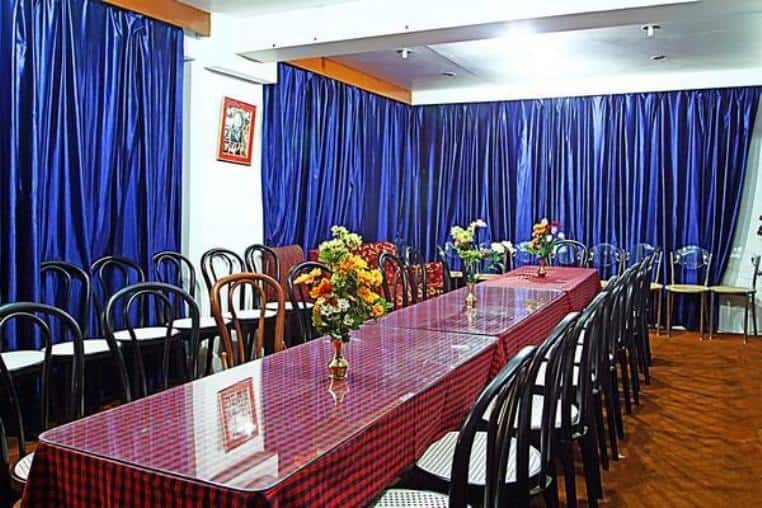 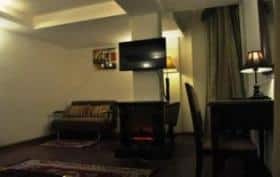 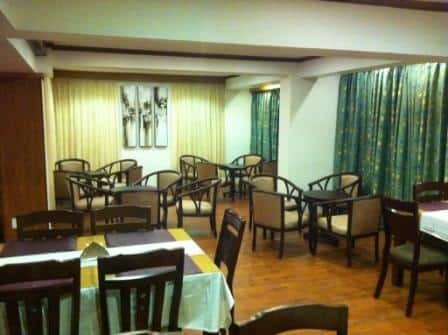 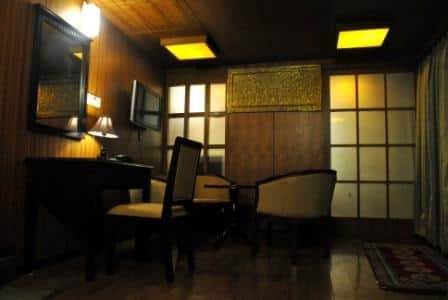 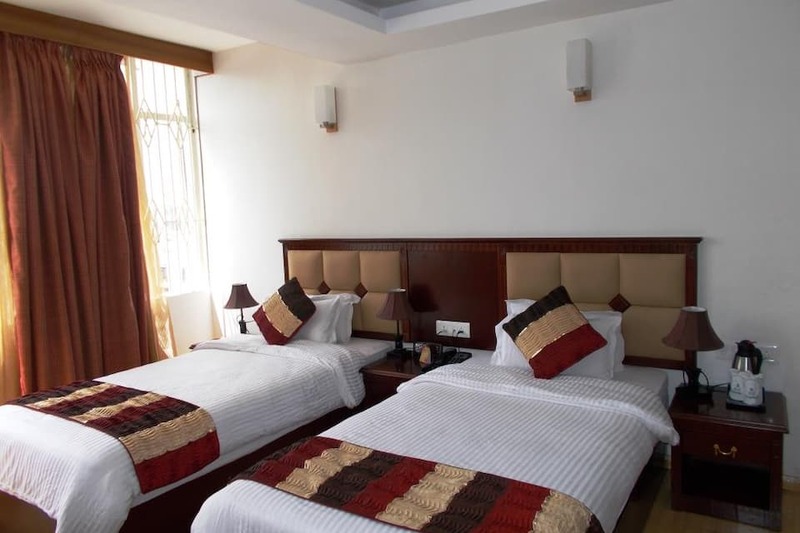 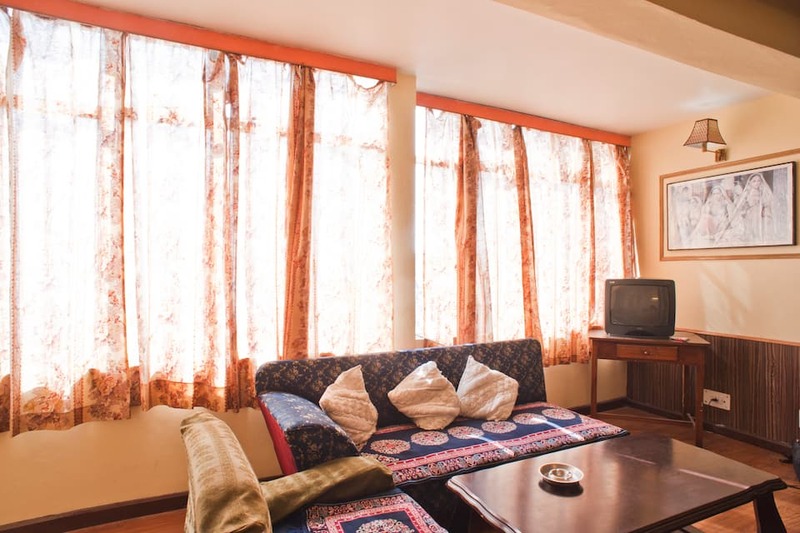 This Wi-Fi enabled property is 71 km from the Bagdogra Airport.This hotel in Darjeeling offers 30 spacious and comfortable rooms for accommodation. 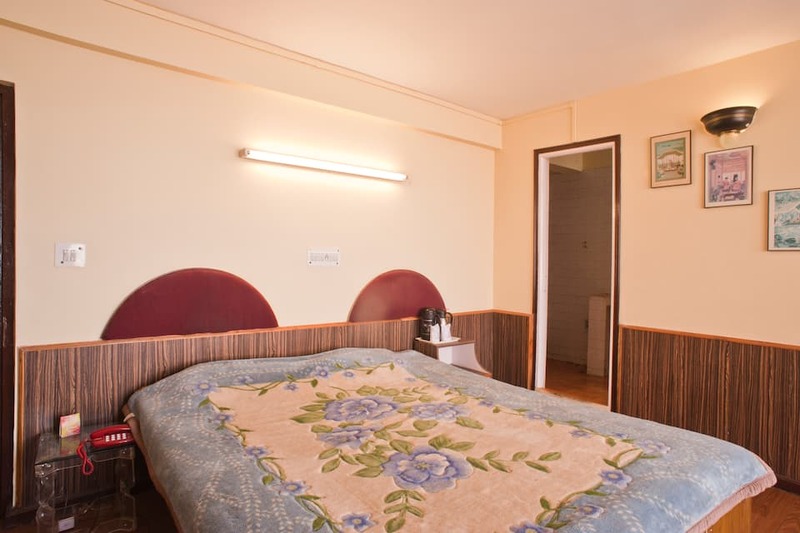 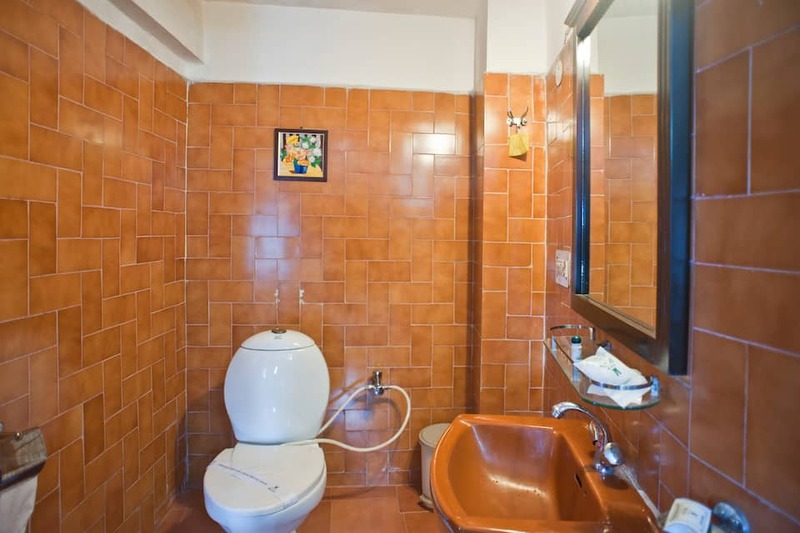 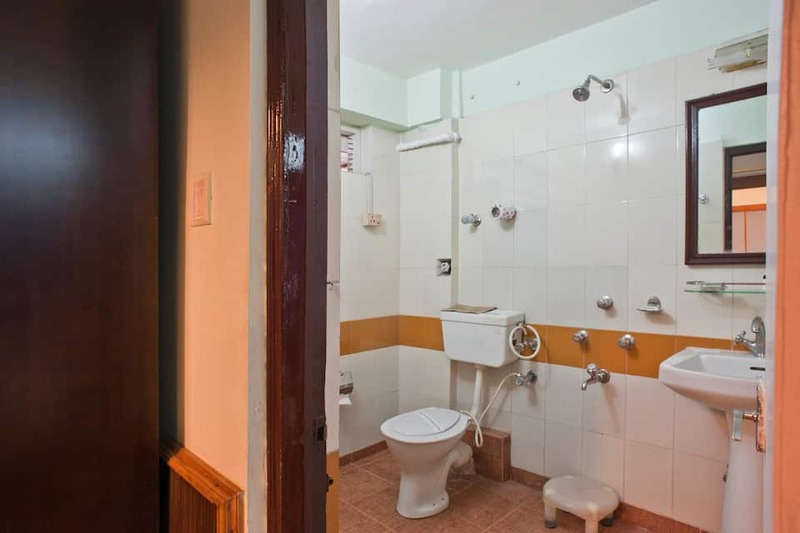 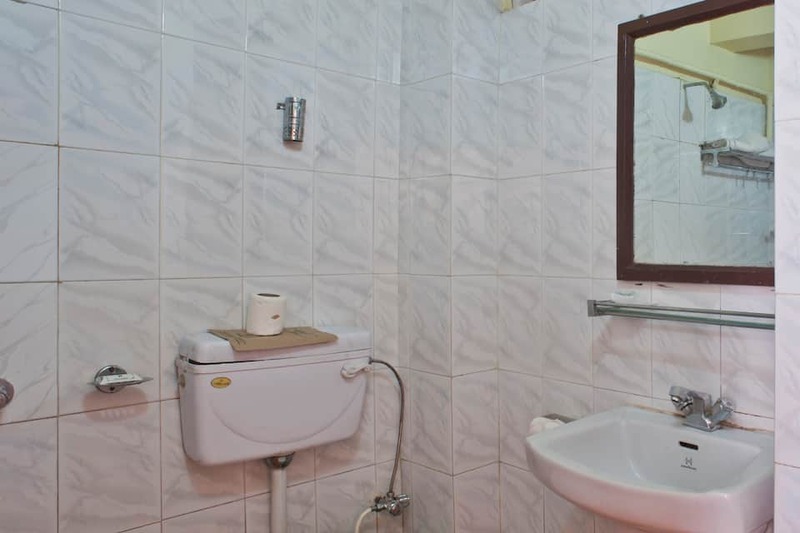 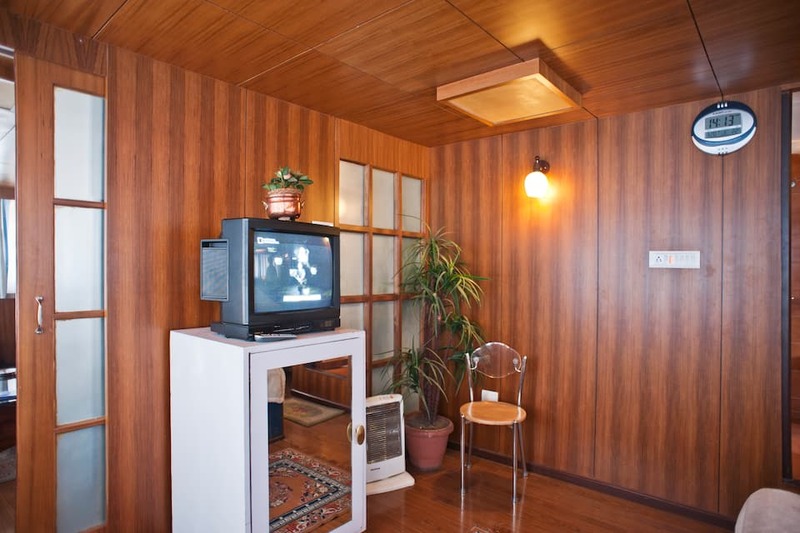 Each room is equipped with amenities like safe locker, T.V and attached bathroom.